At Chardi Kalah Photography, Delhi the team believes that it is an art of observation. Deepak Kumar strongly believes that 'Photography is another angle to see things'. Although he is an engineer but the relationship between him and his photography is unbreakable and beyond any relation. 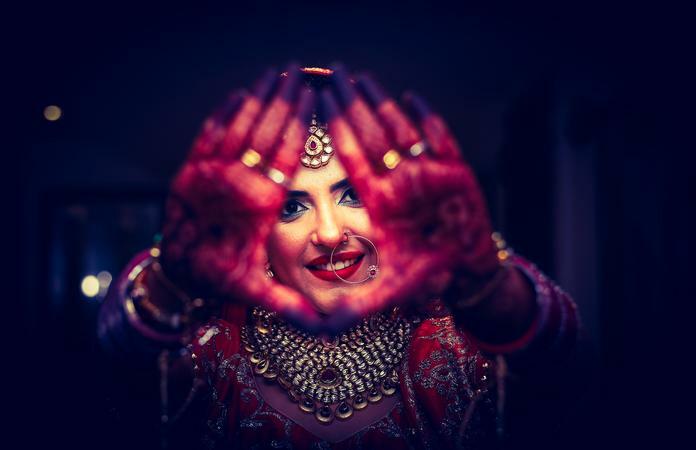 Photography produces pleasure and its passion makes them insane to work creatively with more enthusiasm as their work at Chardi Kalah Photography, Delhi depicts. 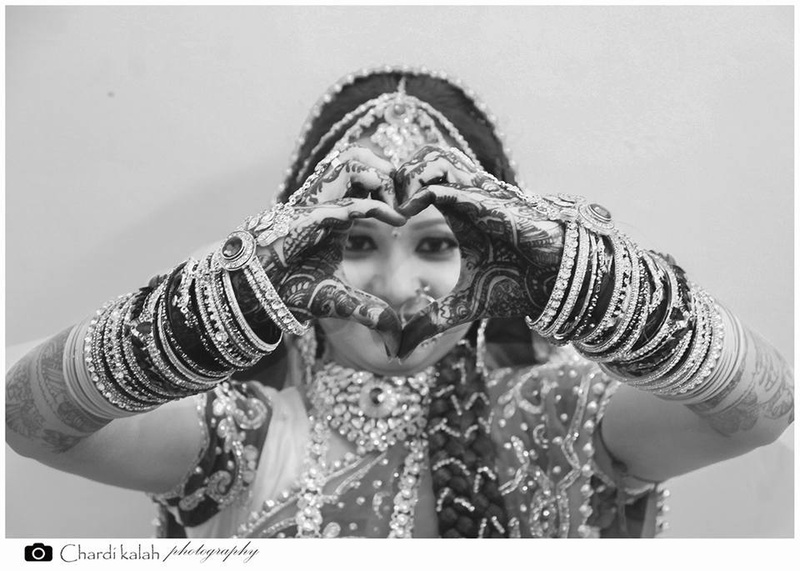 Chardi Kalah Photography is a Wedding Photographer based out of Palam Vihar, Delhi . 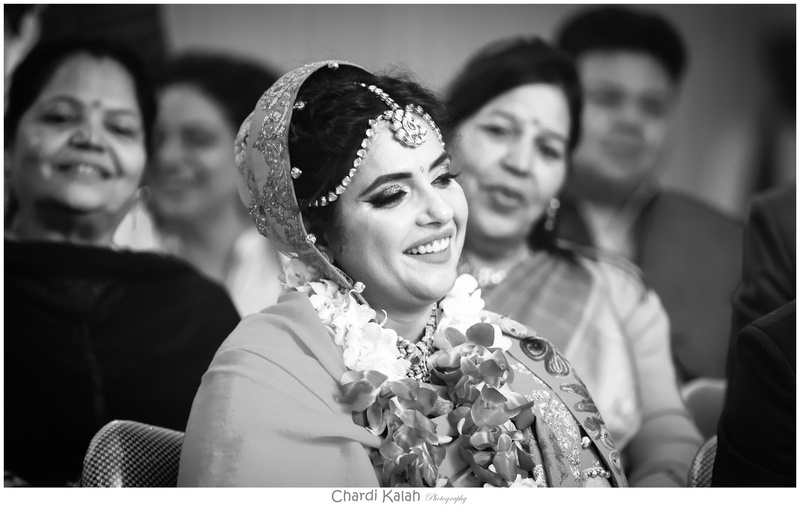 Chardi Kalah Photography's telephone number is 8171364441, Facebook page is Chardi Kalah Photography and address is Gurugram, Haryana, India. 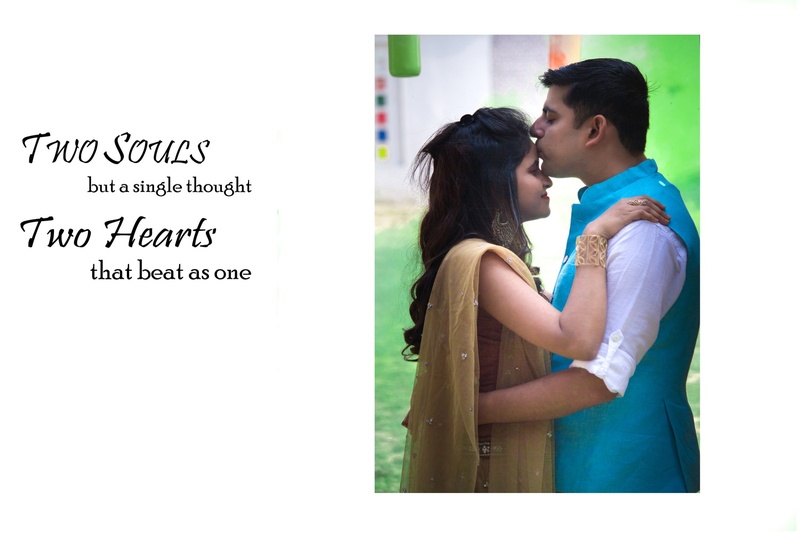 In terms of pricing Chardi Kalah Photography offers various packages starting at Rs 8000/-. Has been viewed 14 times and shortlisted by 0 customers over the last month. There are 3 albums here at Weddingz -- suggest you have a look. Call weddingz.in to book Chardi Kalah Photography at guaranteed prices and with peace of mind. Transportation charges will have to be paid by client when the event is in Delhi. Transportation charges will have to be paid by client when event is outside Delhi. 1. Pay 40% of the package price to book the package, rest to be paid directly to the vendor on the day of the event. 1. This booking is non-cancellable. However the booking can be moved to another date at no extra charge. 1. Transportation charges: No transportation charges apply within city. If the event is outside city, Travel & Stay charges shall be borne by the client. 2. Raw Images /Videos dump will not be shared with the client. 3. A minimum of 6 to 8 weeks will be required to deliver on your selected deliverables (depending upon the wedding season, if there is a slight delay in the time of deliverables, do bear with us. We will sincerely try to deliver on time!) 4. A 4 hour work day is counted as a half day and an 8 hour work day is counted as a full day. If the brief is extended from the originally quoted time duration, extra hour charges may apply. Rates may vary outside normal working hours. 5. If any package contains X no. of clicks/shots and in case extra clicks/shots are requested by the client, additional charges will be applicable. 6. The client is responsible for having an authorized representative present during all shooting phases of the Assignment. If no representative is present, the Photographer's interpretation shall be accepted. 7. After booking confirmation, if you wish to change/alter your booked services in any way (e.g. your chosen event dates or location), we will do our utmost to accommodate these changes but it may not always be possible. Any request for changes must be in writing from the person who made the booking. All costs incurred due to amendments will be borne by you. 8. Weddingz.in does not accept any responsibility for third party services or service providers. We guarantee that the photographer will reach at the location on time but we are not responsible for the quality of the deliverables.